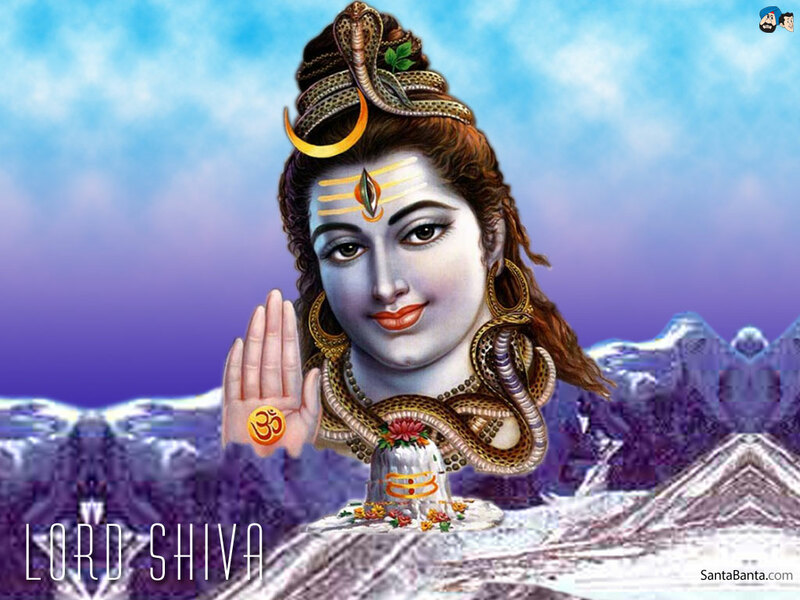 Lord Shiva is also known as Bholenath. 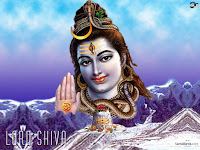 Lord Shiva happy just devotion of his and her devotee. 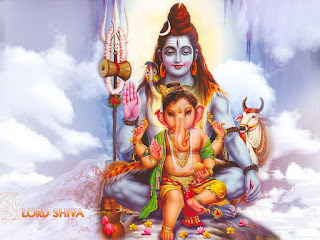 In Hinduism, lord shiv is very much recognition, God. 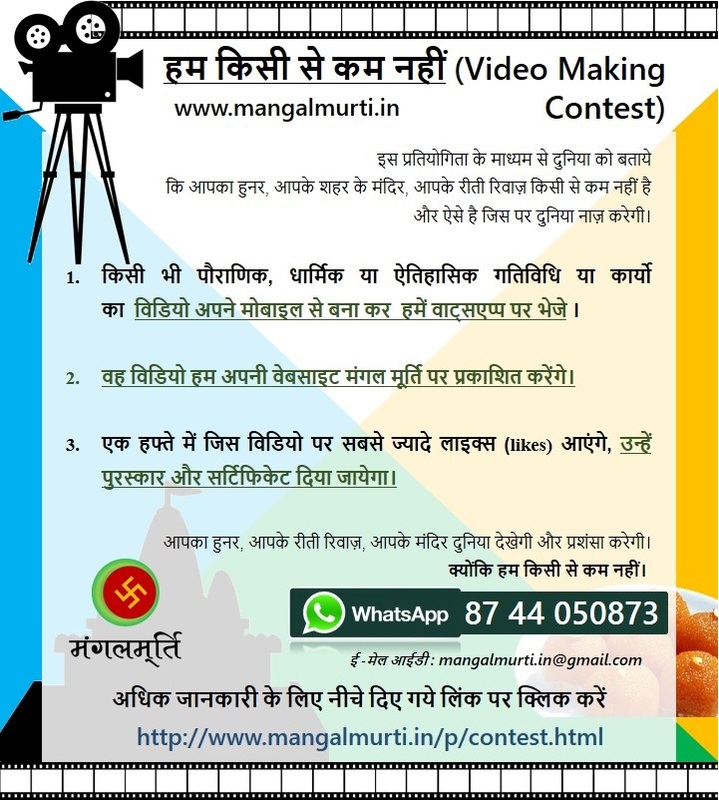 To worship Shiva do lessons of Shiv Aarti.